Learn how to make an amazing WordPress website using a free theme, free plugins and free stock images! 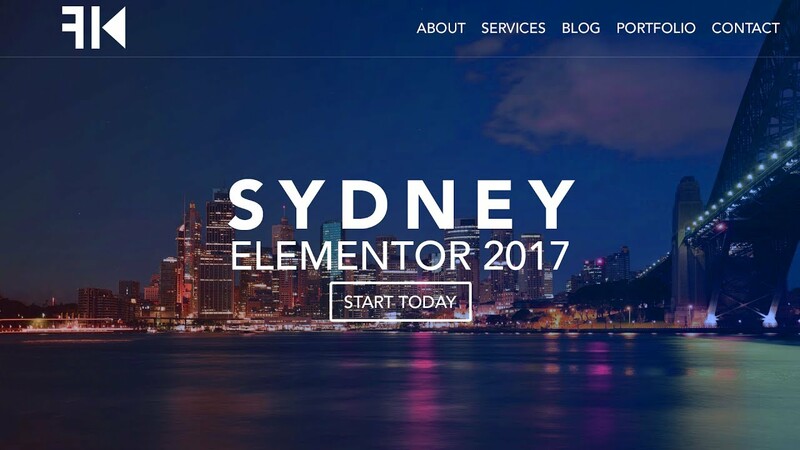 I will walk you through all the steps in order to create an amazing website from scratch using WordPress, the Sydney theme and the Elementor editor. I did a lot of research to find the best WordPress theme and editor. I combined those and with free stock images you can create amazing websites! And if you don’t want to spend money on webhosting I will show you in this tutorial how to create a website on your local computer!